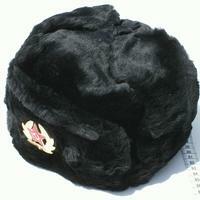 A Russian hat black. Synthetic material. Made in Belarus. 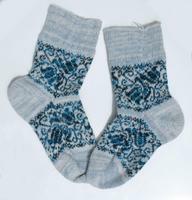 Wool socks with Russian decor. Big size. 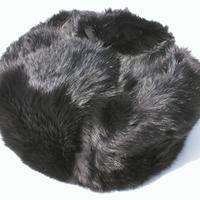 Traditional Russian black hat. Such caps are widely used in Russia during winter. Natural rabbit.